SuperContractor | Are Reviews More Important than SEO for Contractors? 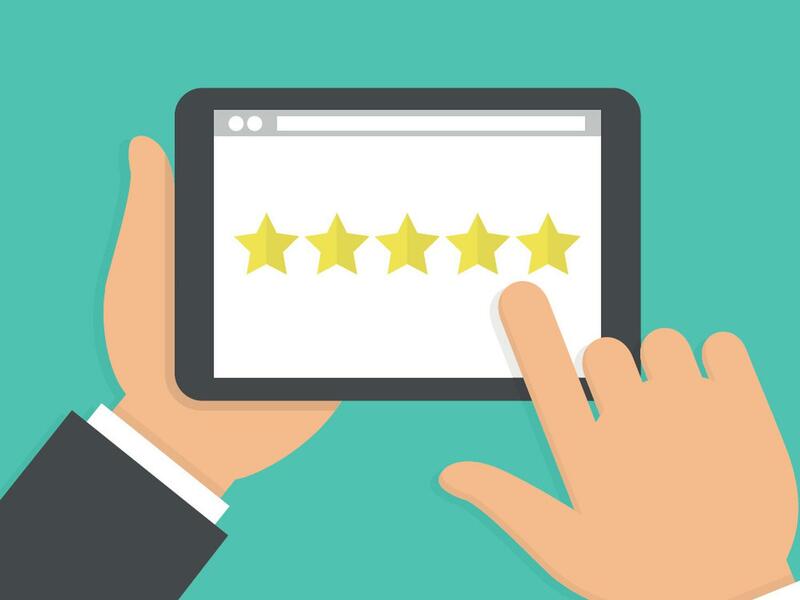 Are Reviews More Important than SEO for Contractors? Answer: not yet, but likely one day. If a homeowner is searching for a “kitchen remodeler” near their house, they’ll likely click on the first 10 or so Google results that show up. They’ll probably find some really nice websites too. Let’s say they really like the way that 3 of of these kitchen companies appear. It’s seems logical that they should then check the Google, Yelp, and Houzz reviews (if there are any) for these three companies. Why wouldn’t they? It would almost be foolish not to check the reviews. I would say they wouldn’t do so only if they didn’t know about online reviews. It’s also very reasonable to think that someone might check online reviews even after they were referred to a contractor via word of mouth. Again, why not? You’re about to spend thousands of dollars with a contractor and invite him into your home. Reviews are becoming increasingly important. They were very important in the California cities I used to live in. They are not as important, yet, in the small Oregon town where I currently live. I am not totally sure if they will ever be as important in small towns as they will be in big cities. Cities have more transient families and businesses, moving in and moving out, without an established network of contacts, thus they will rely on online review sites more to find contractors. Consider also the case where a homeowner forgot the number of the contractor they wanted to call. It’s likely they will search on Google to find the phone number. What if they stumble upon some bad reviews? They were all set to call the contractor and now are likely having second thoughts. If they see great reviews, that will probably increase the urgency to call the contractor. So reviews can be important even when a homeowner isn’t looking for a new contractor. My prediction is that reviews will one day overtake rankings in importance for contractors. Or, rankings will be largely dependent on reviews; they’ll just be a proxy for reviews.